A brief recap on a day I spent in Paris thanks to a 20-hour layover. This one-day itinerary will give you ideas on what to see and do in the French capital. 12 pm – Arrive at Charles de Gaulle airport. I have about 20 hours to enjoy the city, so I rush out of the airport as quickly as possible. 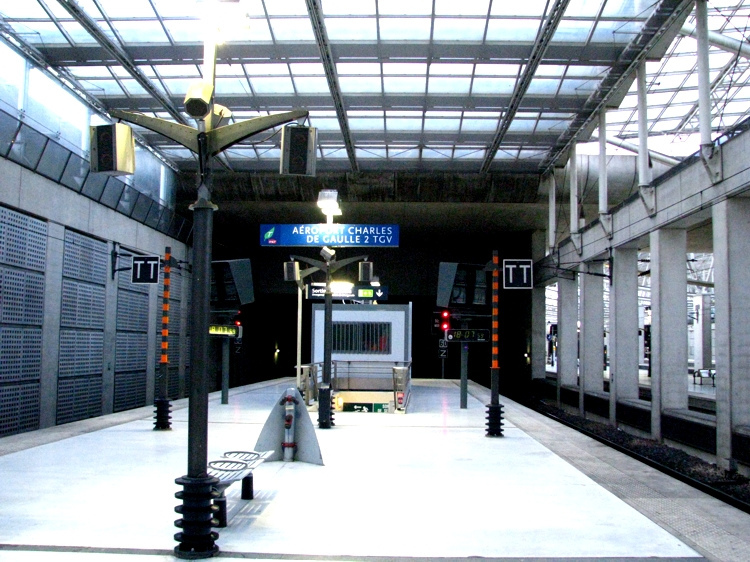 12:30 pm – Take the train to Châtelet – Les Halles. 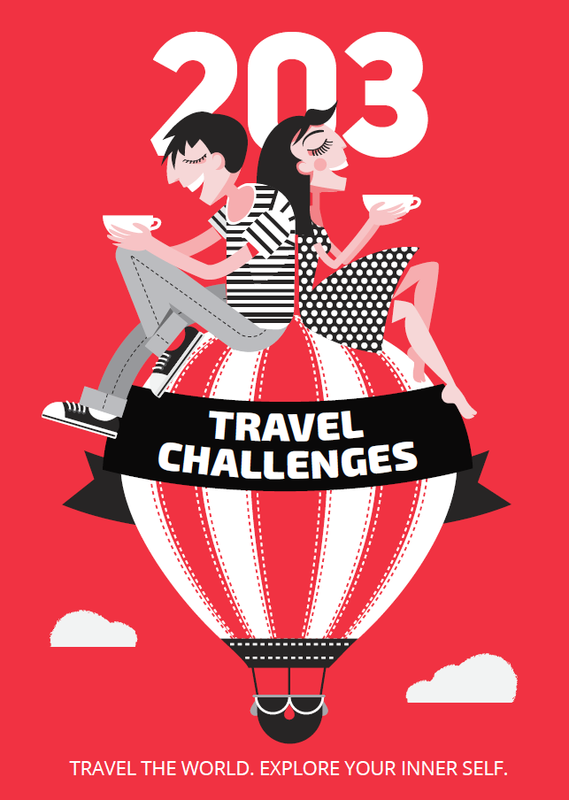 All the trains from the airport to Paris make a stop first at Gare du Nord and then at Châtelet – Les Halles. You would not miss it. 1 pm – Do a little sightseeing walk before checking in at my hostel. A great shopping opportunity at Les Halles or down Rue de Rivoli. I get overwhelmed by all the stores and boutiques. 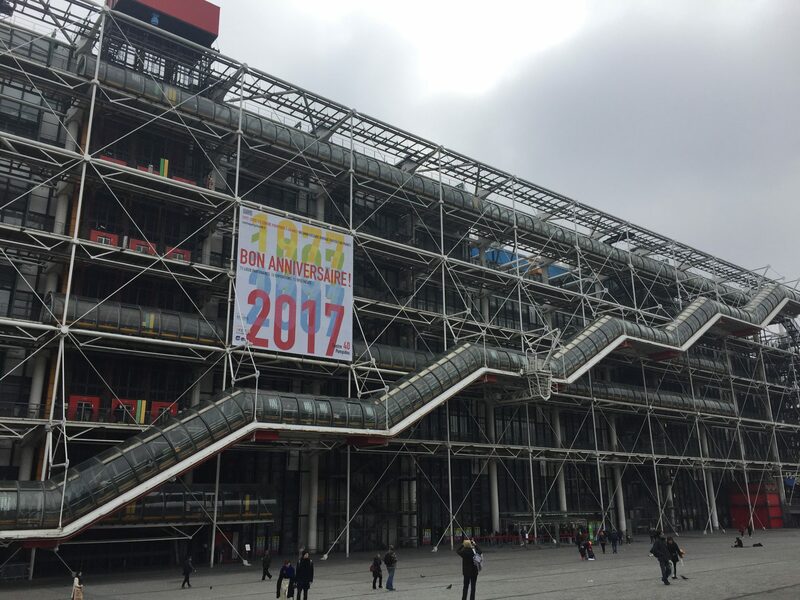 Pompidou Center is celebrating its 40-year anniversary this year. Deserves a visit! 2 pm – I am getting hungry. I have decided to snack until dinner time; therefore I head over to Du Pain et des Idées for an authentic French pastry experience. 2:30 pm – Somebody get me out of here! 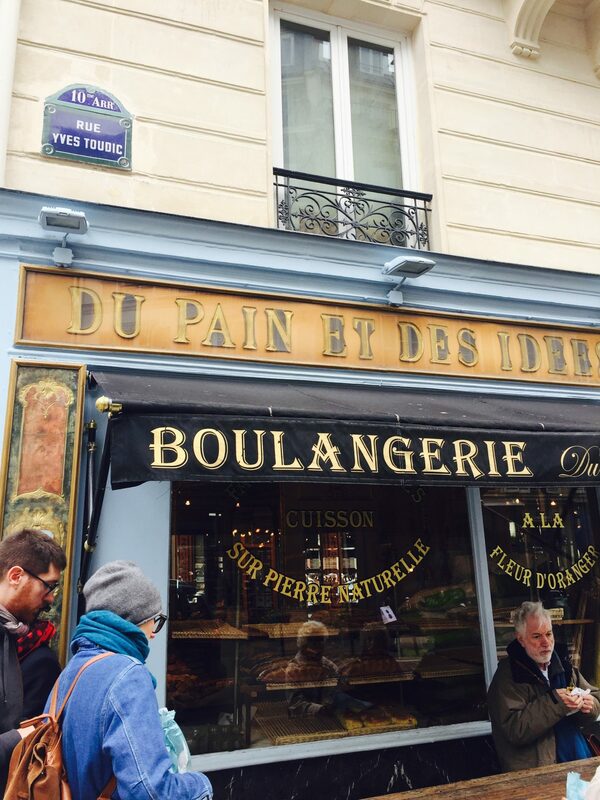 Du Pain et des Idées is a breadlover’s paradise. Fascinated by bread from early childhood, the owners opened Du Pain et des Idées in 2002 to share their passion. 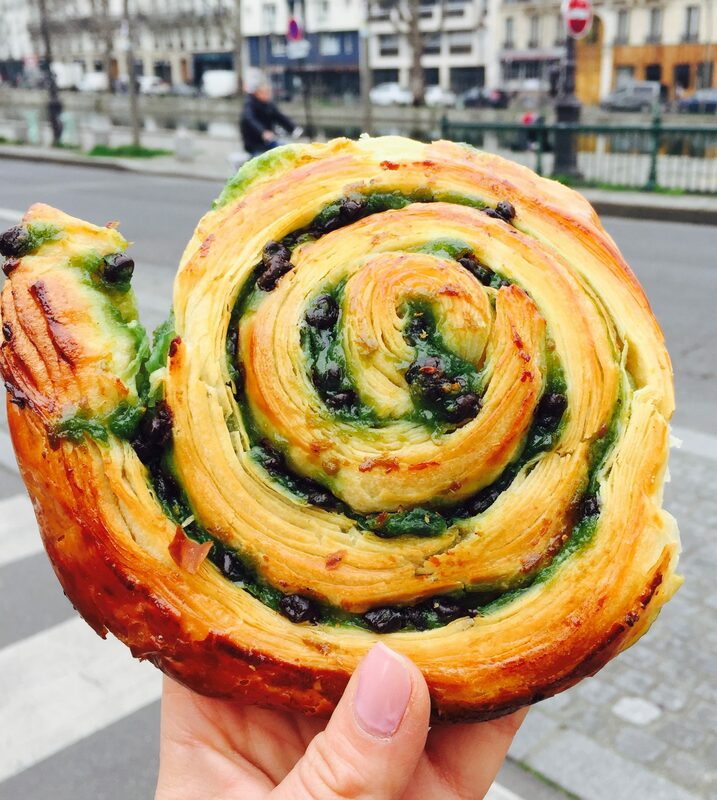 A must try is Paris’s special L’escargot Chocolat Pistache. 3 pm – I make it to the hostel. Check-in. A quick shower and I am out and about to enjoy the Parisian sun while it lasts. 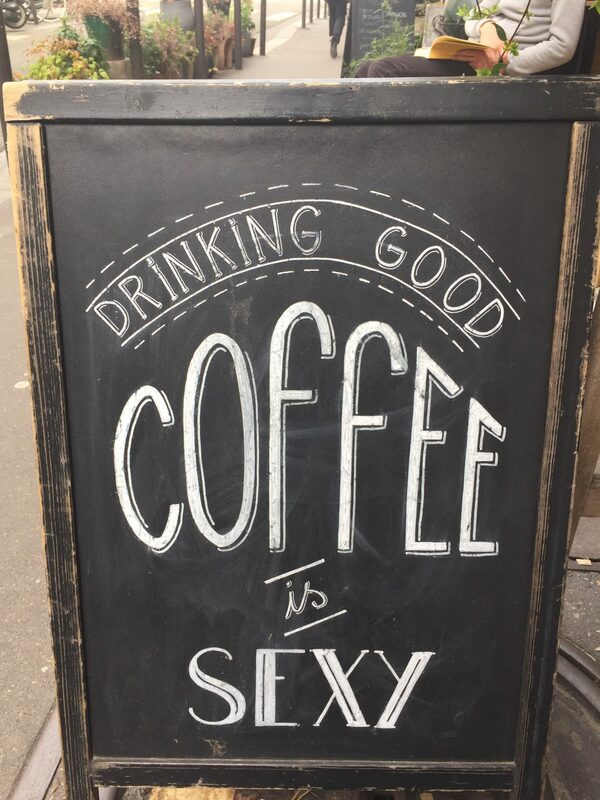 3:30 pm – I need something to boost me up. There is always time for a cup of coffee. I grab one while I make my way to Monmartre. 4 pm – I am at the bottom of the stairs that will take me up to The Sacred Heart also known as La Basilique du Sacré-Coeur de Monmartre. Sacré-Coeur for short, is one of the most impressive buildings in Paris. Located on top of the hill of Monmartre, the church overlooks the whole city. The stairs leading to it have turned into a hot spot for tourists to sit down, relax and enjoy the view. 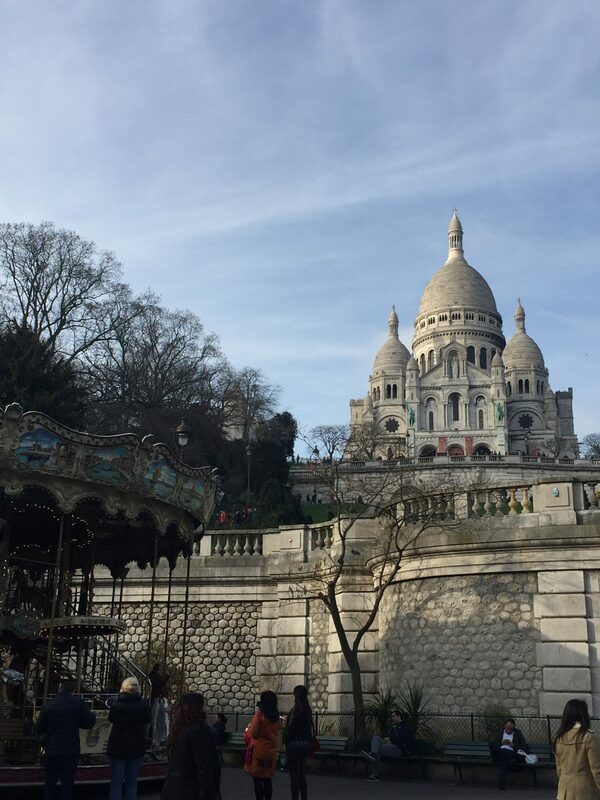 4:30 pm – I carry on indulging the artistic vibe of Monmartre. In between the narrow streets right behind the Basilica, you will find the heart of Monmartre – Place du Tertre. Surrounded by little cafes and bistros, the square is home to famous painters and portraitists who work and exhibit their paintings here year-round. It turns out, artists are fighting over the scarce working place – the waiting list is about 10 years long. 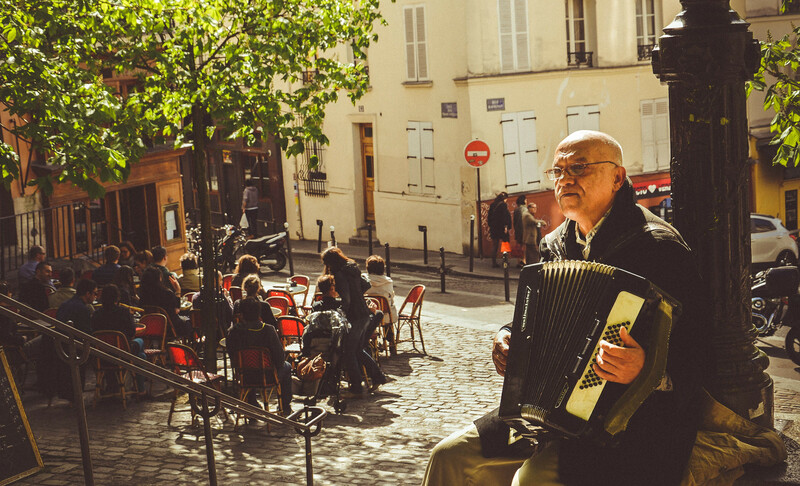 5 pm – Place du Tertre is a reminder of the time when Monmartre was the mecca of modern art. I decide to freshen up with a drink and absorb the atmosphere a little longer. I choose one of the many cozy bistros. 5:30 pm – Reluctantly, I move on. Next stop, Le Mur des je t’aime. A wall of I love yous! What a brilliant idea, and what better place to build it than the city of love? It was inspired as a protest against violence. This wall’s purpose is not to divide, but to bring people together. It is not a border, but a mirror which reflects an image of love and peace downtown Paris. Counting more than 600 tiles and declarations written in 250 different languages, the wall has now become a meeting place for lovers.